2931 San Rocco, Tracy, CA.| MLS# 40859989 | Christy Herndon | 510-703-0356 | Sacramento, San Joaquin, Contra Costa and Alameda County Homes for Sale. Beautiful home to share family events with plenty of space to entertain! Enter into a huge living room w/classic fireplace to a large formal dining area for family meals. Open Kitchen leads to another eating area & open family room w/full wet bar. Huge laundry room and full bath down. Open, spacious hall to 4 upstairs beds w/energy saving features. Awesome large rear yard w, bbq area, patio and trellised deck. Whole house water system w/osmosis, Sky Drop sprinkler system w/wifi weather forecast. 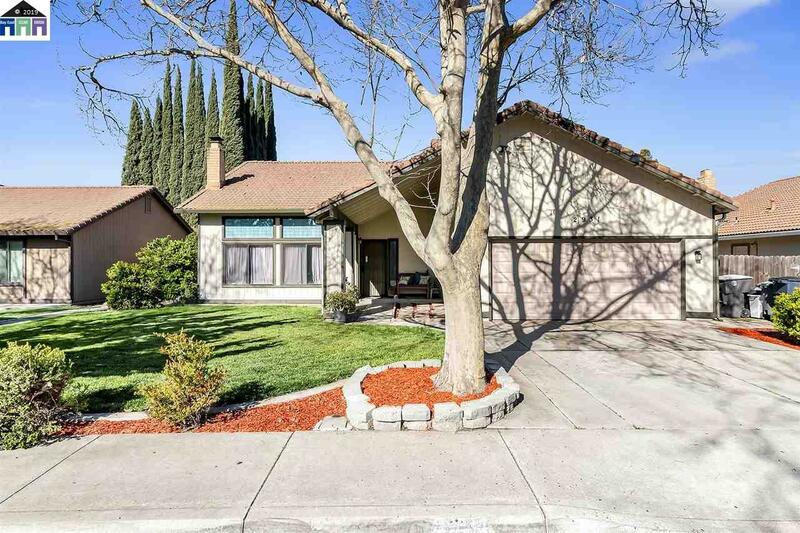 Near schools, shopping and freeways for time efficiency. Court location and so much more. Must see!